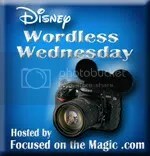 The theme for this week’s Wordless Wednesday is storytelling. 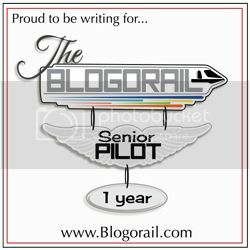 Storytelling takes on many shapes and sizes. Just about every picture tells a story. 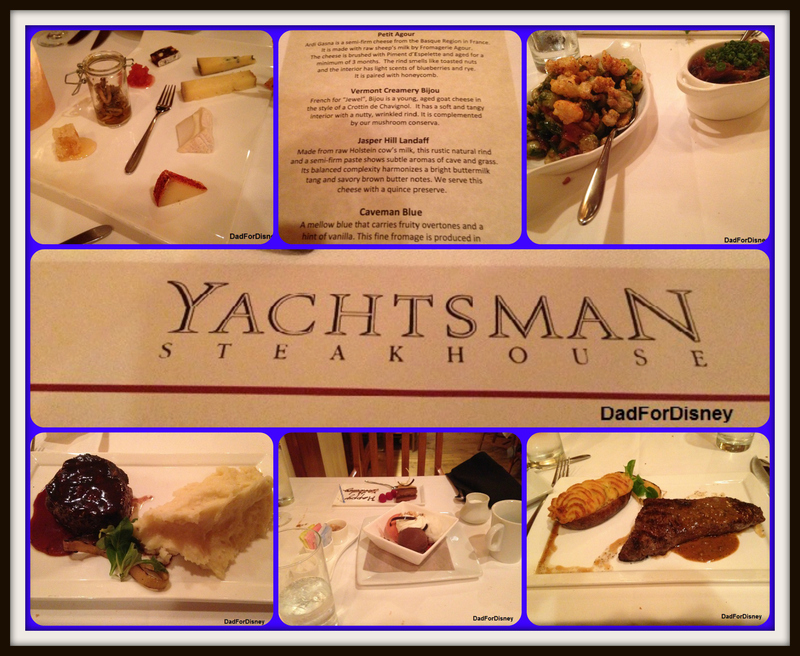 To capture this week’s theme, I’ve told the story of a recent dinner that my wife and I had at Yachtsman Steakhouse. You can see everything in this meal from appetizers through main course and finally dessert. Enjoy.